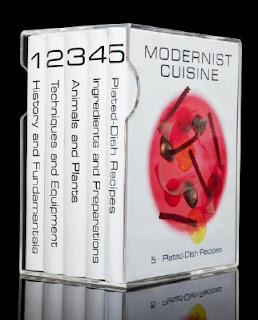 If you are a cookbook aficionado, serious home cook or a chef you have been hearing the buzz about Modernist Cuisine for three years and it has hit its crescendo as the six volume cookbook has finally launched. At over $600 list price* the Modernist Cuisine will be on the shelves of any serious cook/chef whose interest lies in science of cooking - who wants to create the perfect bite, to prepare food to the best it could be with cooking techniques both old (steam, fire ) and new (sous vide, homogenizers, centrifuges). 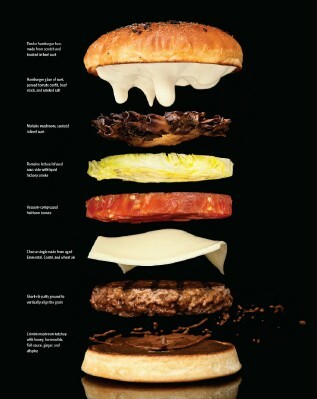 To understand the intensity of Modernist Cuisine you must understand Dr. Nathan Myhrvold, principal author and the “front” man for the promotion of Modernist Cuisine.